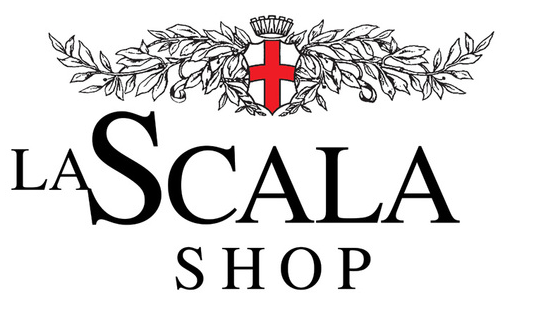 La Scala Shop, the bookstore of the Scala Opera House, offers the “La Scala Shop Card” for all the students of the Academy, to obtain a discount of 10% on all the prices (CD, DVD, Books and Merchandising). The members will also receive the Nresletter of La Scala. In addition, just for Christmas time, La Scala Shop offers more reductions: find out more at the store!